Stand Tools produces high-end OEM and ODM hand tools. We have intelligent, experienced, and quick R&D team. Making our clients satisfied is our goal, and we promise them we offer the reasonable prices based on the quality clients required. In house, we have our own torque calibration laboratory, 3D printers, and art design department. We help our clients to build the marketing in their countries by sharing information and technology. 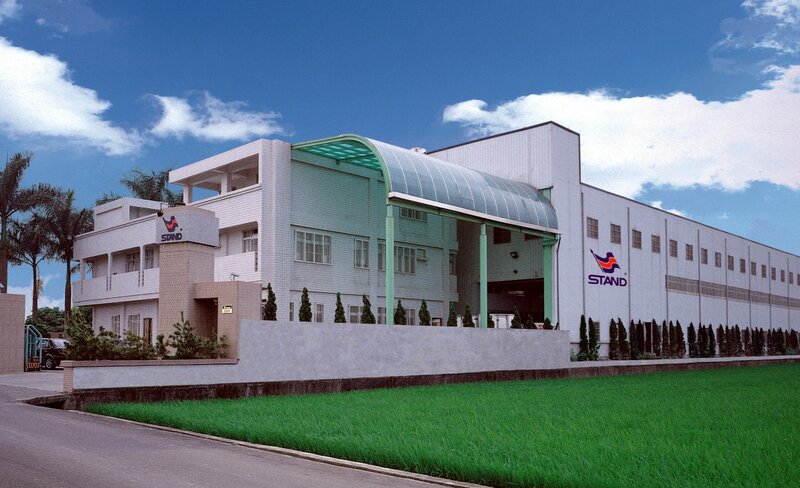 Stand Tools has established since 1988. When the business began, we supplied the simple pressed metal parts, which are used in tools. Due to the Mr. Shiao’s talent in engineering, he invented many mechanical structure for tools, especially for the rathets, and changed the business from pressing parts to producing finished products. In 1998, Stand Tools has started magnet business, and created lots of useful and convenient magnetic tools. 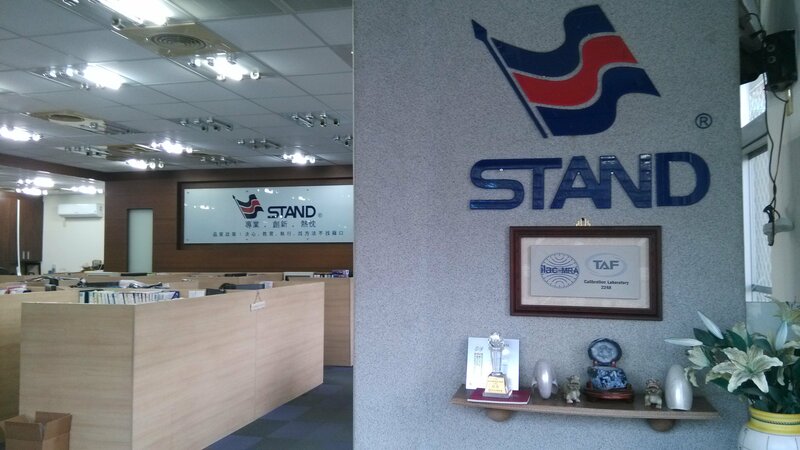 Meanwhile, Stand Tools built the trading department and started to sell finished products diectly to foreign customers. In 2004, Mr. Shiao’s sons joined the team, and built another product line, the digital torque tools, and we launched the torque wrench in Shanghai in 2008. 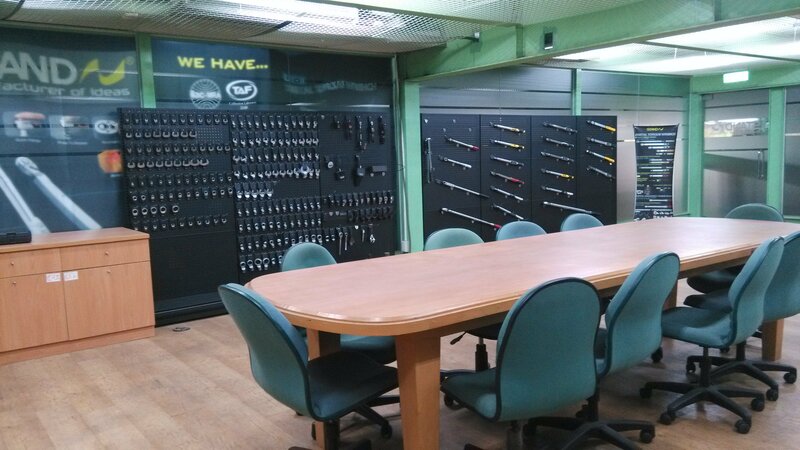 Now Stand Tools has become the leader of digital torque wrenches in Taiwan, and share, teach, and help our customers to quickly understand what torque is. We love to invent, to share, and to offer best service to our customers. We are welcome our customers come to share their dream and we help them to make dream come true. Our team will help them to design, make samples, package design, and analyze the market situation.